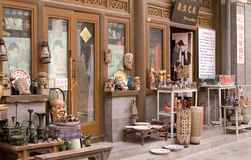 Antique city of Beijing. 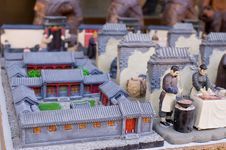 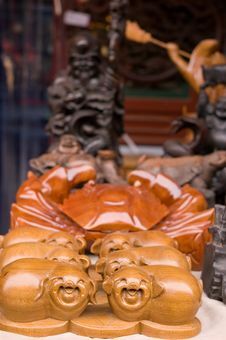 This is a very famous market of antique of Beijing. 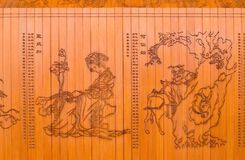 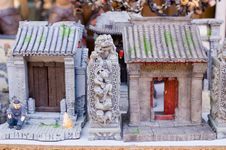 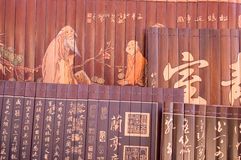 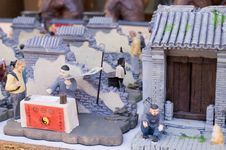 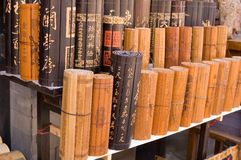 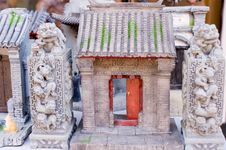 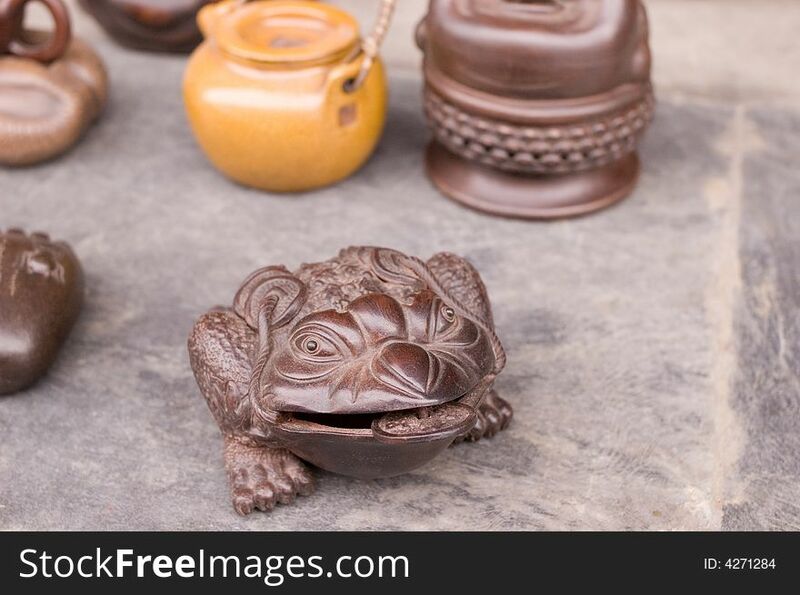 A Very Famous Market Of Antique Of Beijing Chinese Antique Book A Very Famous Market Of Antique Of Beijing A Very Famous Market Of Antique Of Beijing Chinese Antique Book Chinese Antique Book Chinese Drum Chinese Classical Furniture Antique City Of Beijing.